We manufacture drive mechanisms which are mounted above the reactor, on the reactivity mechanism deck. It is used to drop and hoist rods into the core. 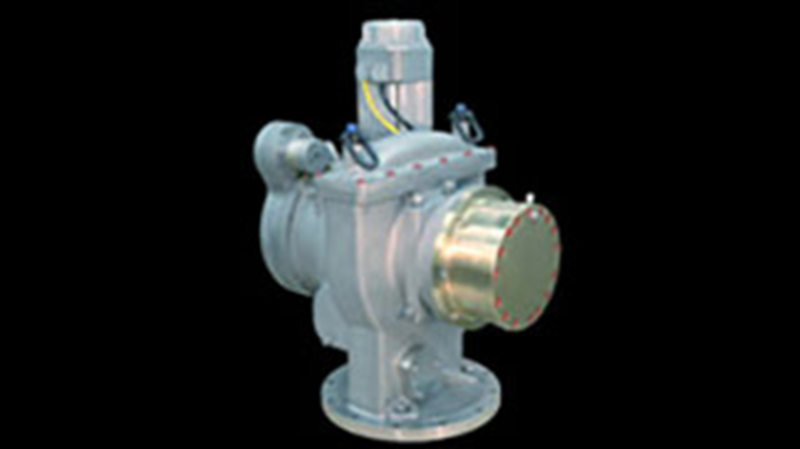 In the case of a shutoff drive mechanism unit, the clutch will release the shutoff rod for very rapid insertion into the core to stop the reaction. Other drive mechanisms can be utilized for control rods or absorber rods. In this case, the gearbox is slightly different as finer motion controls are required.